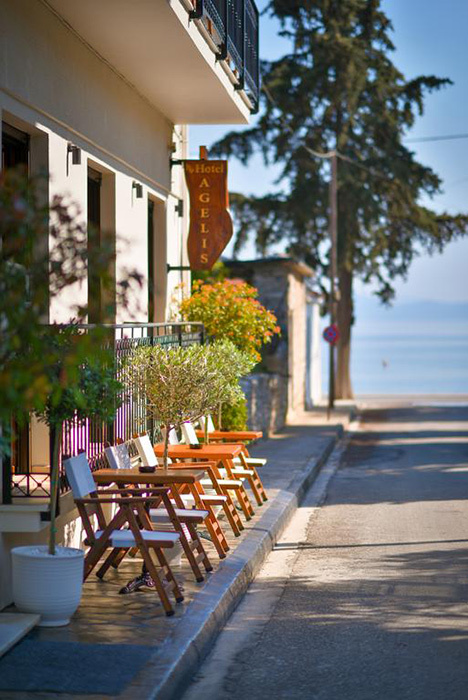 The region of Pelion in Central Greece, is one of the most unique and charming areas of the whole country. It is an area of Greece where the blue waters of the Aegean Sea and Pagasitic Gulf meet the mountainous slopes, forming a complete stunning landscape. 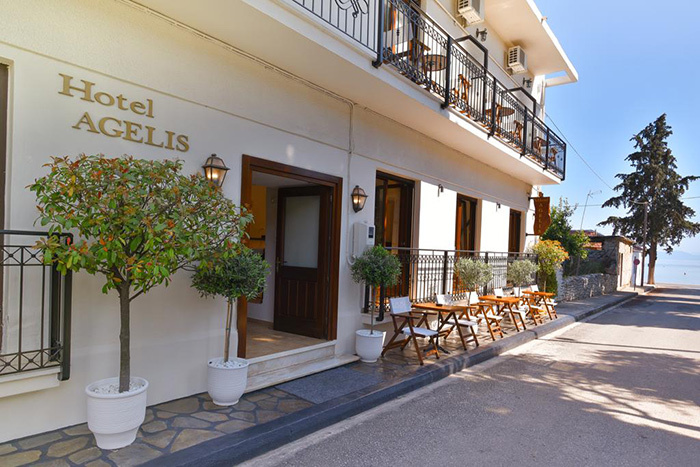 There are many beautiful villages and hamlets all over the Pelion peninsula that are ideal destinations for your holidays to this remarkable region. One such village is that of Kala Nera, situated on the Pagasitic Gulf. 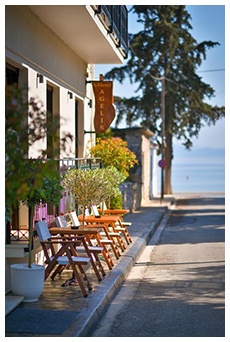 Here you can enjoy holidays in one of the most popular and picturesque villages in all of Pelion. 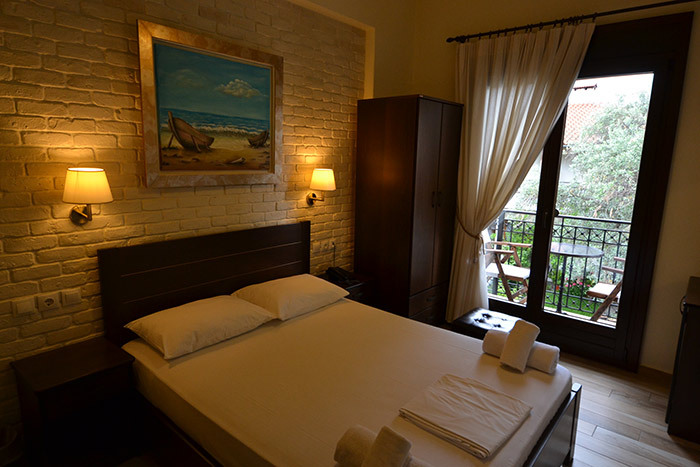 Kala Nera is situated just 18km from the city of Volos, and is an ideal base from which one can venture out and explore all corners of this majestic peninsula. 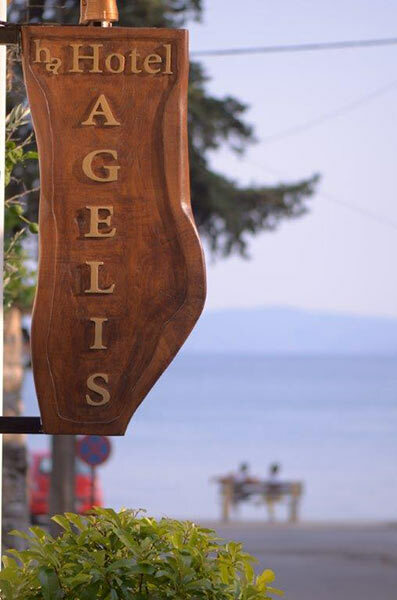 It is a very lively village, and has a large range of cafe bars, tavernas, restaurants and accommodation, and is a destination in Pelion that is popular with both locals and visitors from abroad. The stunning beach of Kala Nera is extremely popular during the summer season, and has been awarded the "Blue Flag" by the EU for its exceptionally clean waters. There are also several other beaches outside the village which one can visit, such as the beach of "Boufa", which is the largest beach in the Pagasitic Gulf. 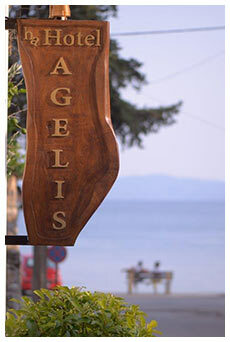 For all of your accommodation needs in Pelion and Kala Nera, look no further that "Agelis Hotel". 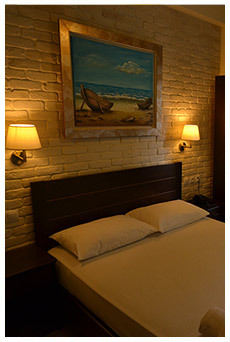 We are located in a quiet area of Kala Nera, and offer a delightful selection of rooms. 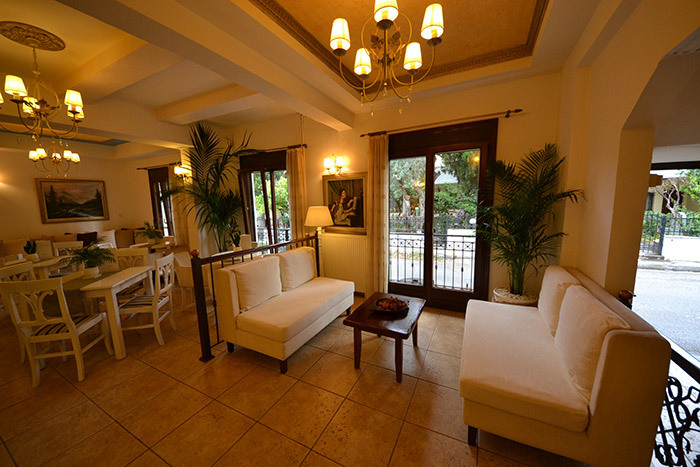 Your holidays here in Pelion should be one filled with relaxation, interest and happy memories. 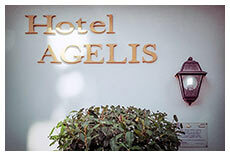 At "Agelis Hotel", we want your stay to be one that you will look back on with fond memories. 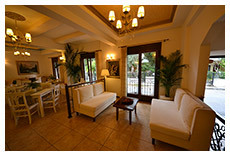 We speak English, German and Italian, so there should be no communication worries. 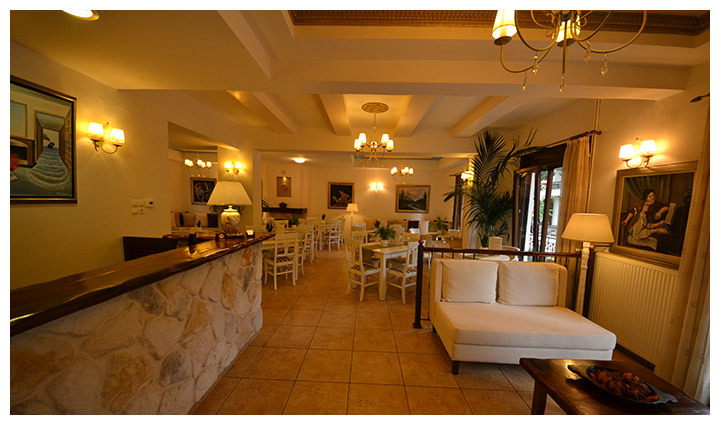 We sincerely hope to be welcoming you to our hotel in the very near future.